We can help you to close gaps in your management positions. We can support as well with our network to find the right manager for the required position. We support your management system for safety, regulatory compliance and quality. 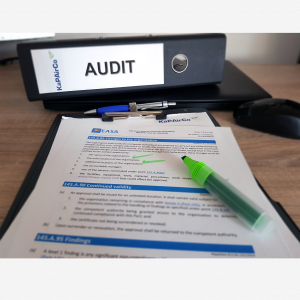 Supplier audits as well as internal audits of your organisation can be performed. Especially the required independent audit of your management system can be done on your behalf. We perform the extensive CAMO tasks and you can concentrate on your core business. Possible for the start-up period of your business and as a permanent support. These services are performed on your behalf acc. to your rules and processes and are audited by your organization. Especially for AMOS, Gannet and Q-Pulse do we have extensive experience to support your project. We can reduce your work load and sorrows. 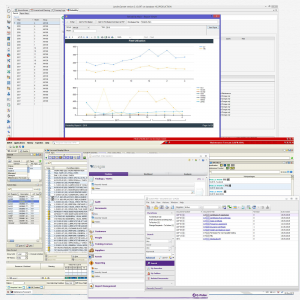 We can support you for other aviation software systems as well. 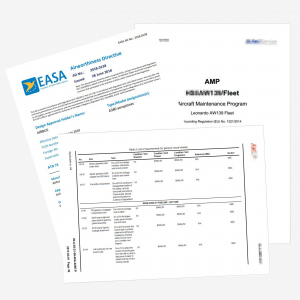 AMP – Aircraft Maintenance Program, e.g. 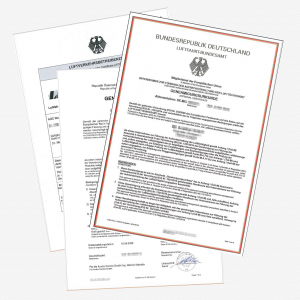 We can support you in development of manuals that can easily be approved by the competent authority. We will be glad to support you for other documents as well. The organisation of your controlled documents can also be supported by us. 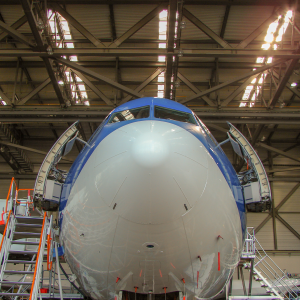 We take over the supervision of your suppliers and represent your organization during Base-Maintenance events like C-Checks or during production before delivery of your new aircraft. We can represent your organization at the MRO also during engine overhauls and repairs. Being prepared for the worst case is existential for the continued operation of your aviation company. We can support you for this field as well. Trainings can per performed acc. 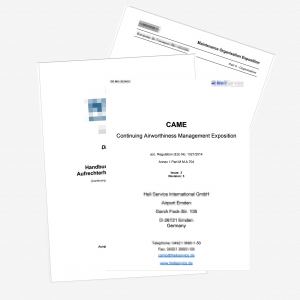 to your approved processes and procedures at your organization and your suppliers. We can develop the training material if required.